Moshe is using Smore newsletters to spread the word online. 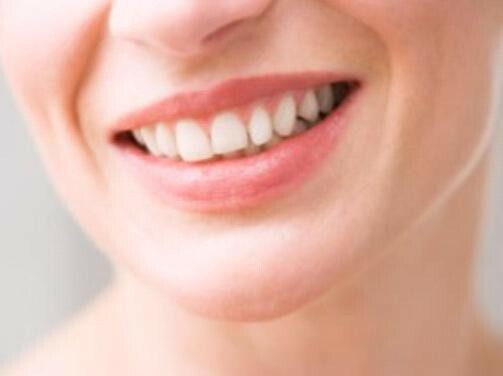 It’s a fact of life that, as we age, extrinsic (or outer) tooth discoloration begins to turn those beautiful pearly whites a rather grayish tinge. That red lipstick that looked super with your bright-white teeth a decade ago, now seems to look garish with that less-than-white dazzling smile. This occurs because the outer layer of the teeth (called the tooth enamel) is stained. Factors leading up to extrinsic tooth discoloration are drinking teeth-staining beverages like coffee, tea, wine or cola, plus ingesting foods like tomato sauce; that acid is bad. Unbelievably, some mouthwashes can even stain your teeth. Smoking is also a culprit. When the inner structure of the tooth (called the dentin) darkens and gets a yellowish tint, referred to as intrinsic tooth discoloration. There are a number of do-it-yourself products on the market you can use to bleach your teeth and make them appear white again, or, most dental offices now offer services like Zoom! Zoom! 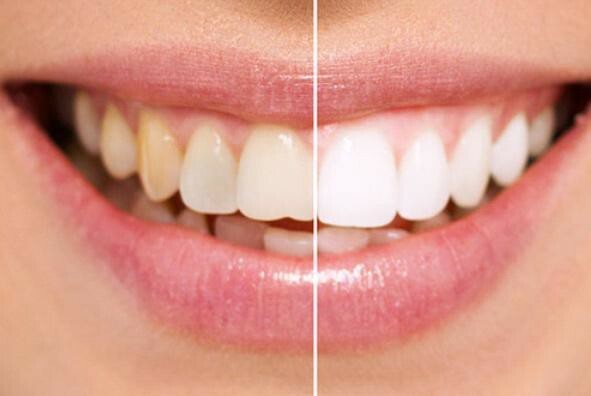 is a tooth-whitening process that lightens discoloration of enamel and dentin. It is a simple procedure and your family dentist will examine you and determine if you are a candidate, that includes a tooth shade assessment, or, you could consult with a good cosmetic dentist to have the procedure done. A cosmetic dentist will go over the best options as they relate to tooth whitening and will help you choose the option right for you. 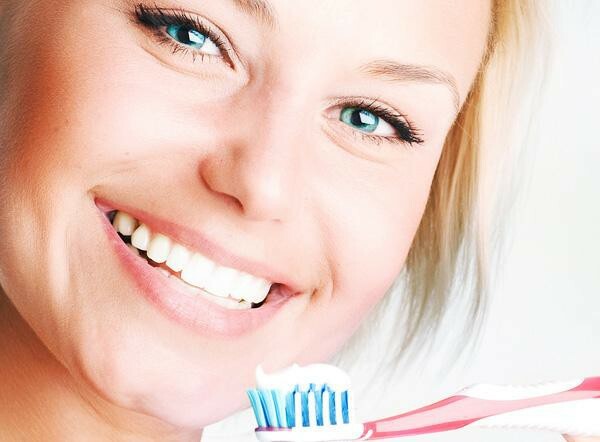 If you are looking to whiten your teeth and live in Clearwater Florida check our list of best local dentists. 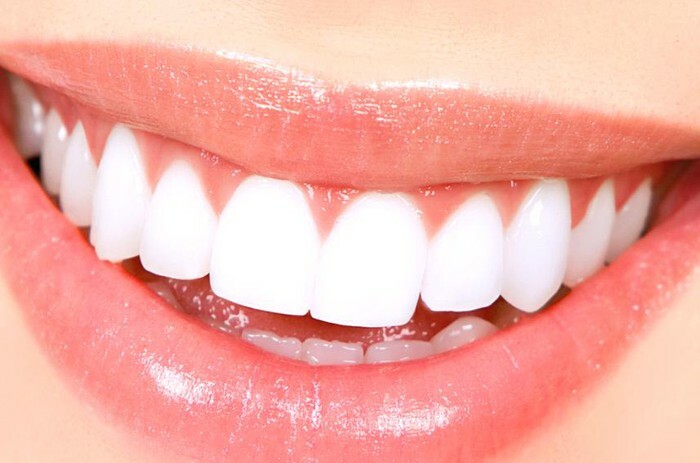 We often read those “hot-to” articles on websites or magazines, and, I am sure you’ve seen the articles on secrets to keeping your teeth whiter and brighter. 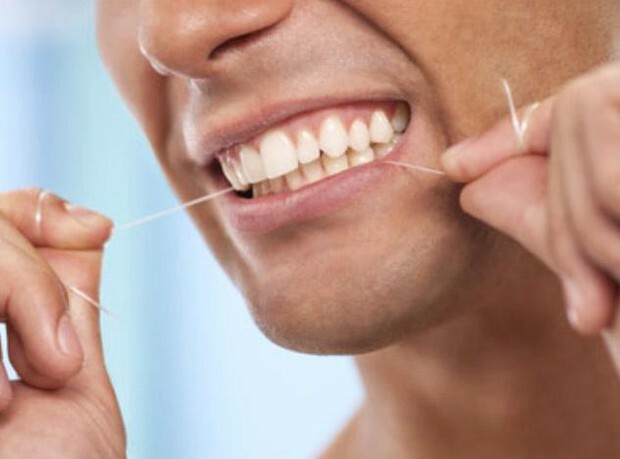 Most of the suggestions revolve around avoidance – avoidance of food and beverages that stain your teeth. But, it is not wise to delete diet items which may be very beneficial to your well-being just for the sake of white teeth … after all, that is why whitening procedures are so popular these days. There are certain foods and beverages that you know from the get-go will stain your teeth, and, giving them up is just not going to happen. Besides, some of your favorites are good for you. There is coffee for instance, a pleasurable brew which keeps you humming and gives you an a.m. or p.m. lift. 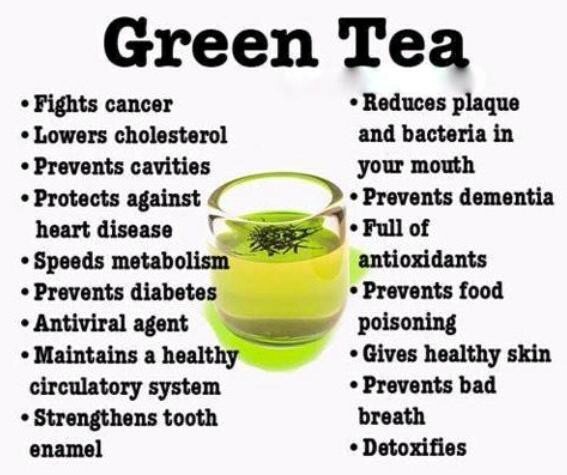 But, if you love your tall, dark, earthy morning brew from Starbucks and you have it sans cream, it’s a pretty good bet that you will have some discoloration of the teeth. However, that jolt of caffeine on your brain can improve your mood, reaction time, memory, vigilance and general cognitive function. Yup, a cup of Joe will do that for the short term, but, what about for the long term – is coffee worth staining my teeth for? Coffee not only “perks” you up, but drinking it may lower your risk of Type II diabetes, Parkinson ’s disease and Alzheimer’s Disease. Coffee may also lower your risk of kidney disease by 40% and it contains powerful antioxidants and minerals. So, it stains your teeth a little – get over it … there are more benefits for your overall health to drinking coffee, rather than abstaining from it. 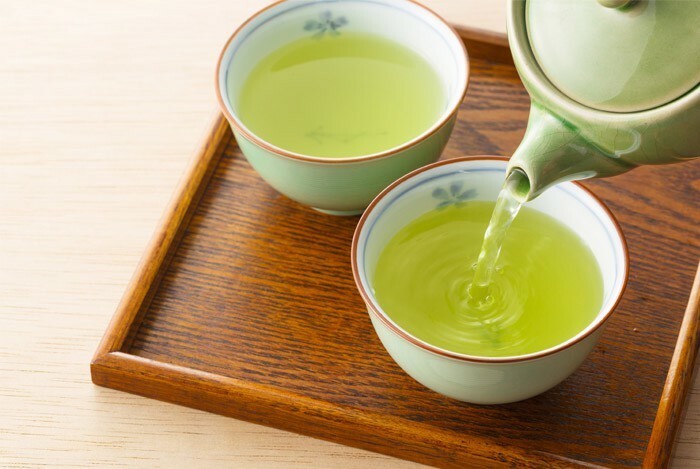 If you enjoy your cup of tea, you already know green tea has health benefits, but, if you enjoy the caffeine from tea and can’t live without it, just enjoy it, and rely on the same principle as coffee above. 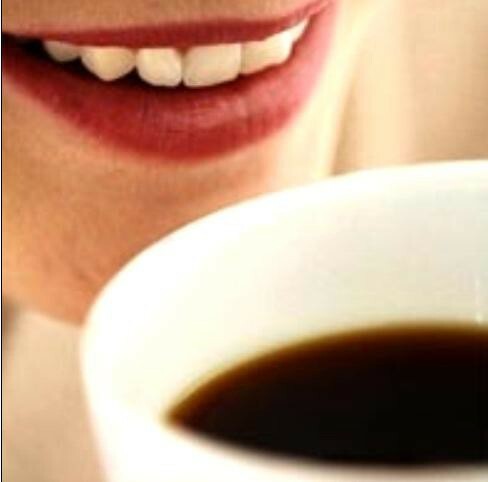 You might be surprised to learn that tea stains your teeth more than coffee. 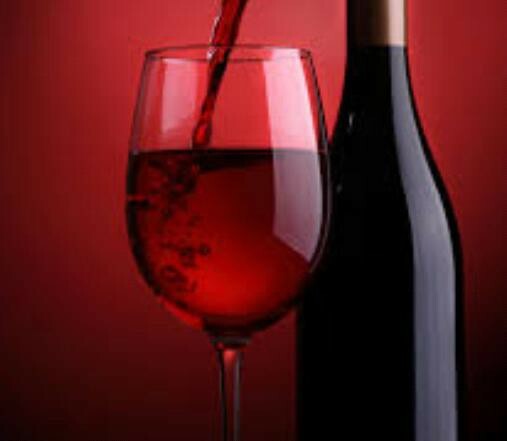 If you enjoy a nightly glass of red wine to wind down, be advised that regular consumption of red wine in moderation also benefits your health, thanks to a substance named resveratrol, which helps thwart heart disease and the growth of cancerous cells. This magical substance even lowers the risk of breast cancer in women. 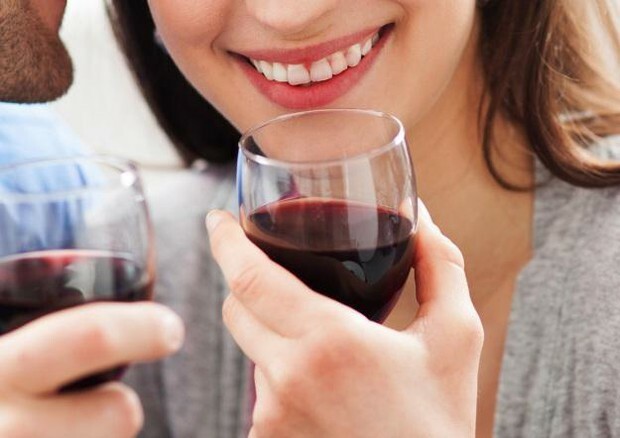 If you’re thinking grapes equal resveratrol, so why not enjoy white wine which won’t stain your teeth as much, you need to know that in white-wine production the grape skins are removed, thus lessening the amount of resveratrol present. 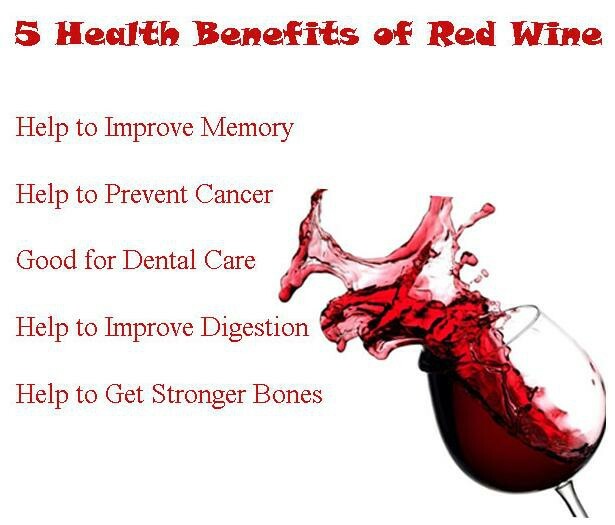 So … do enjoy that glass of red wine, as a little staining of the teeth may occur, and why would you not want to push back against heart disease and cancer if you can? P.S. – If you are a teetotaler, and think grape juice might be a good substitute to glean resveratrol benefits, be advised that since grape juice is not a fermented beverage, it is not a significant source of resveratrol. It is better to choose red or purple grapes over grape juice for more antioxidant benefits since you are eating the entire grape (the skin is key here) as opposed to just having the juice. 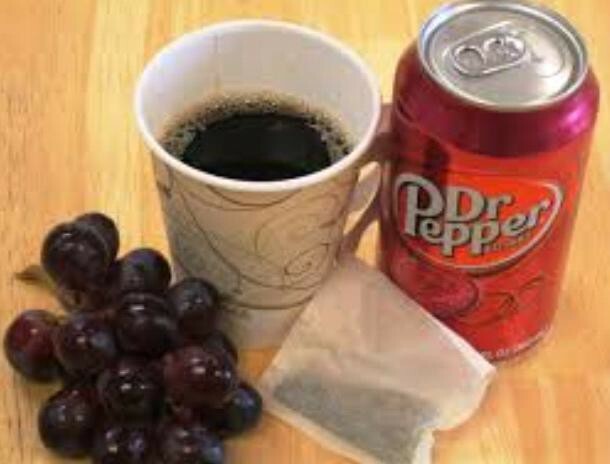 A dark-colored cola will stain your teeth, so, instead of swigging pop from a can, use a straw. You can use a straw to sip wine, coffee or tea as well, thus enjoying the beverage and bypassing your teeth for the most part. 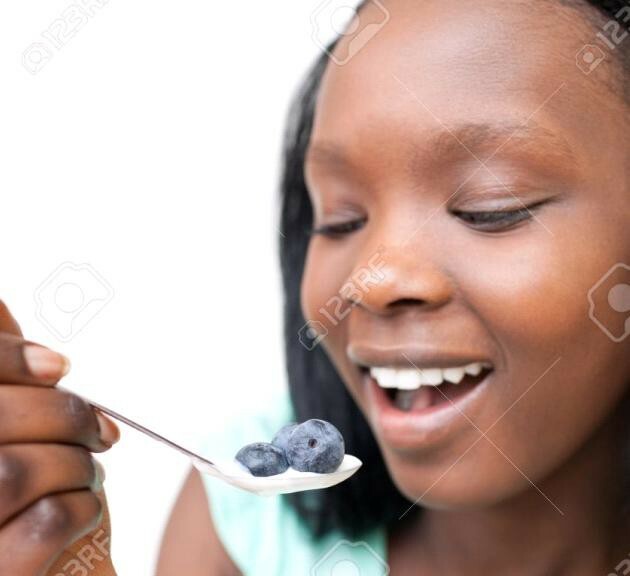 Blueberries, long the subject of commercials about denture cleansers guaranteed to remove blueberry stains, or, articles that suggest you stay clear of them as they will stain your teeth, are enjoying a resurgence with “superfood status”. 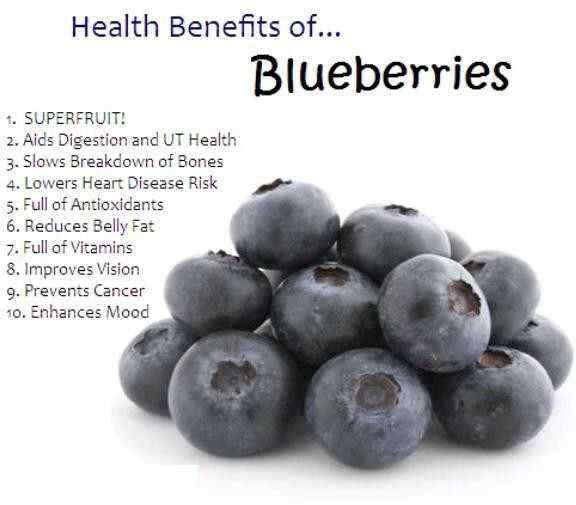 Of course, a little staining of the teeth is going to happen, but blueberries are chockfull of antioxidants, and their attributes, such as delivering brain power, lowering blood cholesterol, and helping to prevent cancer and heart disease, far outweigh the benefits. Besides, eating blueberries does not render you with a blue mouth like you have just finished a dark-colored popsicle, so, bring on the blueberries and then have a slice of hard cheese or a glass of milk, which will help to counteract the teeth stains. Likewise, tomatoes are a wonderful source of antioxidants, but tomato sauce will do a number on your teeth. Have you ever looked closely at a cooking pot or a bowl filled with pasta? That tomato sauce loves to cling to your teeth, so counteract those ugly red stains by loading up on dark greens such as kale, spinach or salad greens before digging in.